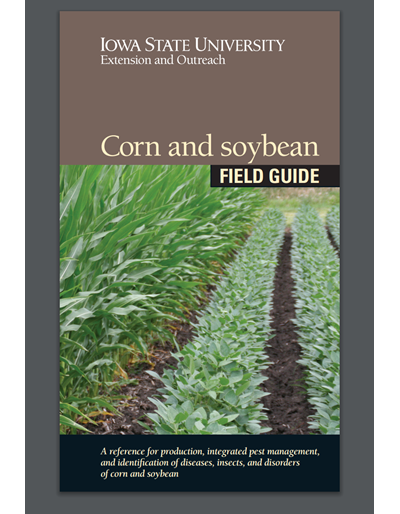 This revised, 158-page pocket-sized guide (3-3/4" x 6") combines the Corn Field Guide and Soybean Field Guide in one publication for ease of use by corn and soybean farmers, agronomists, and crop scouts. 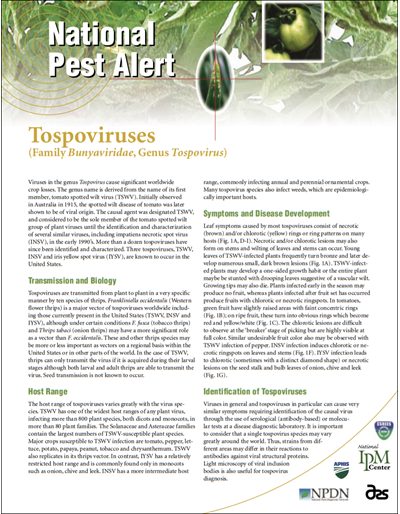 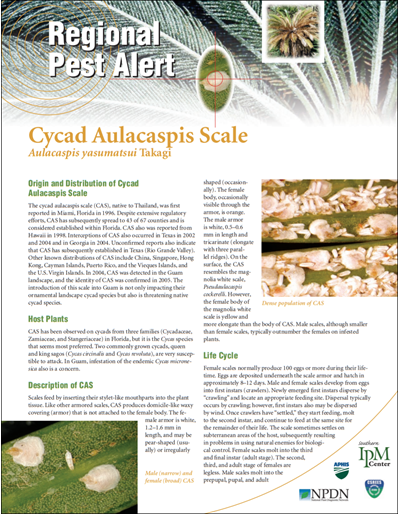 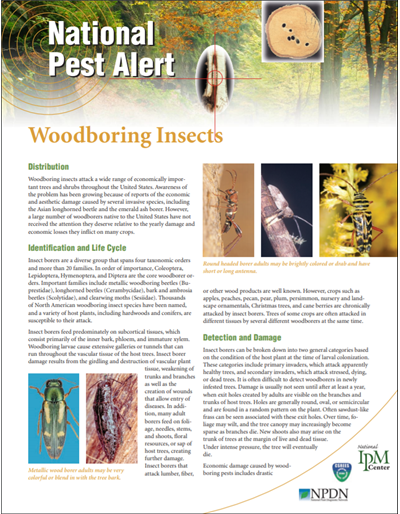 Newly updated text and images provide the tools for identifying insects, diseases, and disorders of corn and soybean in the Midwest. 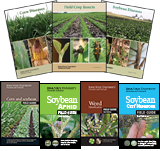 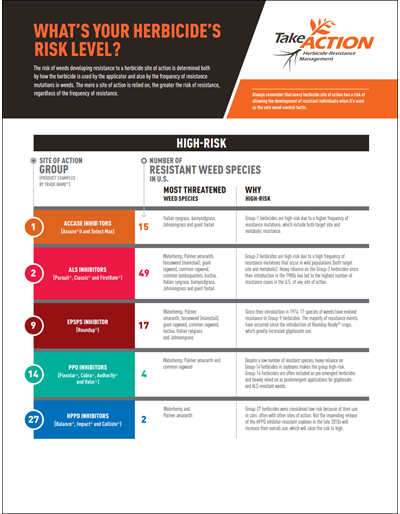 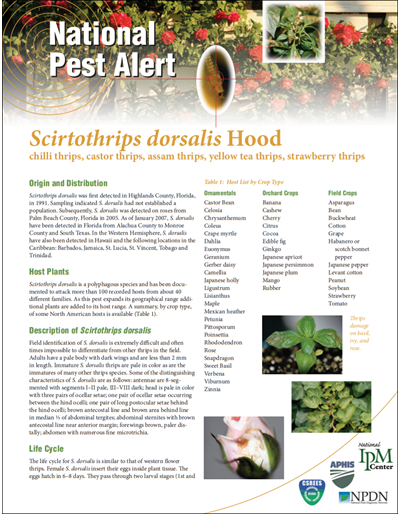 The guide also contains information on developmental stages, pesticide decisions, and other production-related topics. 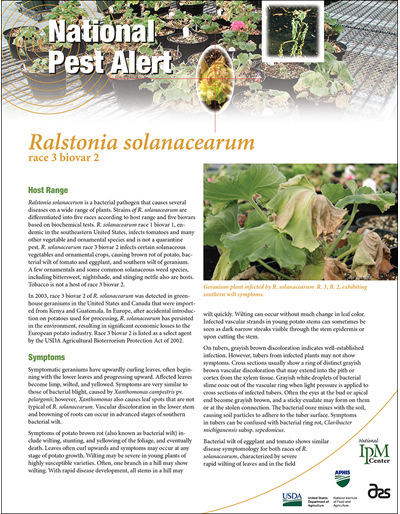 This publication is constructed of durable, weather-safe materials to withstand regular use in the field. 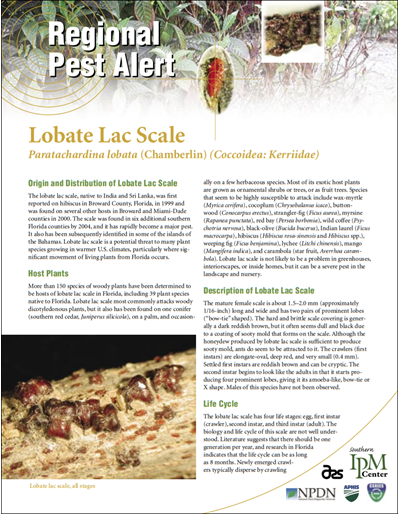 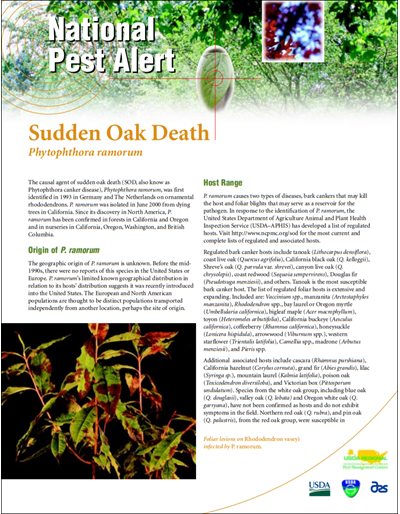 It is produced and distributed in partnership between the ISU College of Agriculture and Life Sciences and ISU Extension and Outreach.